Beakers are also available at a lower cost in packs of 12 pieces (# 6179-7-012LZ) and cases of 192 pieces (# 6179-7-192LZ). All measurements are approximate. 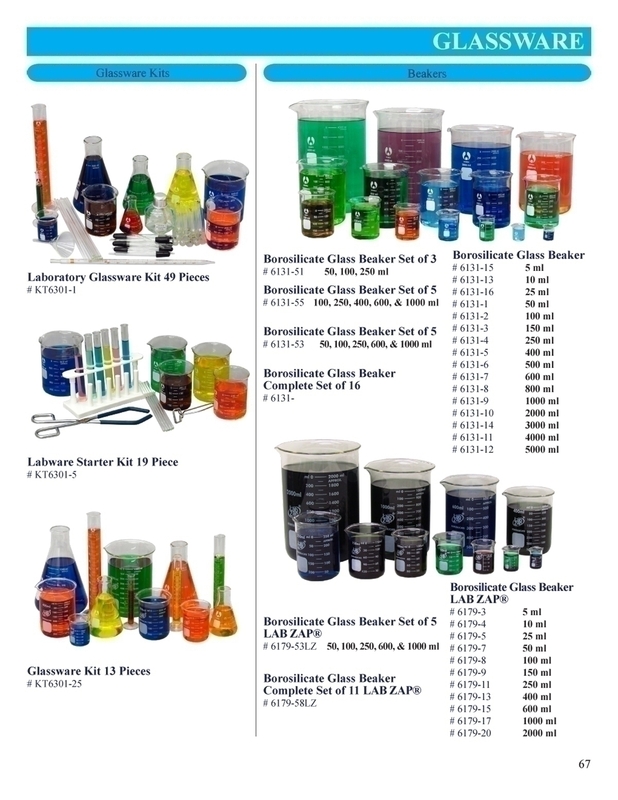 One of the detailed pictures is a representation of all Lab Zap Beakers, please check product description for individual product specifications.